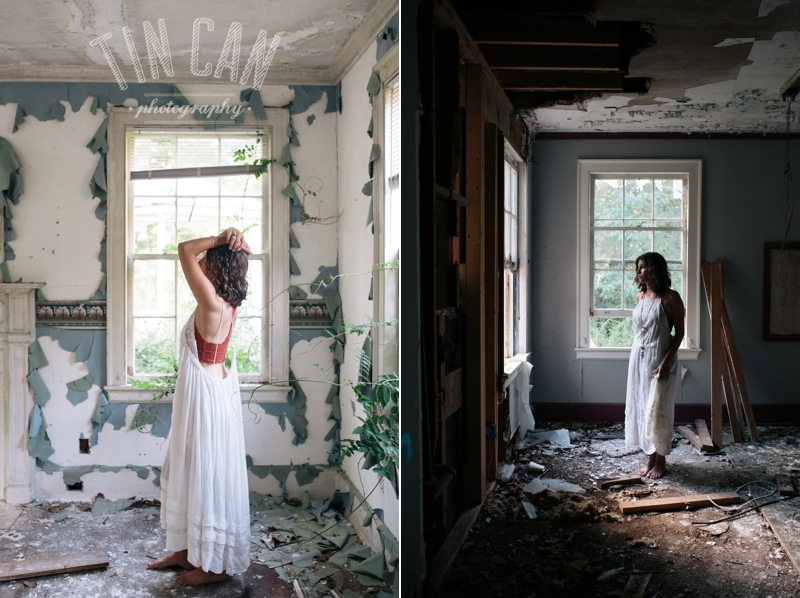 Lush vines creeping into an old home where soft light sets through broken window glass, and a field of bright yellow goldenrods lies in full bloom. 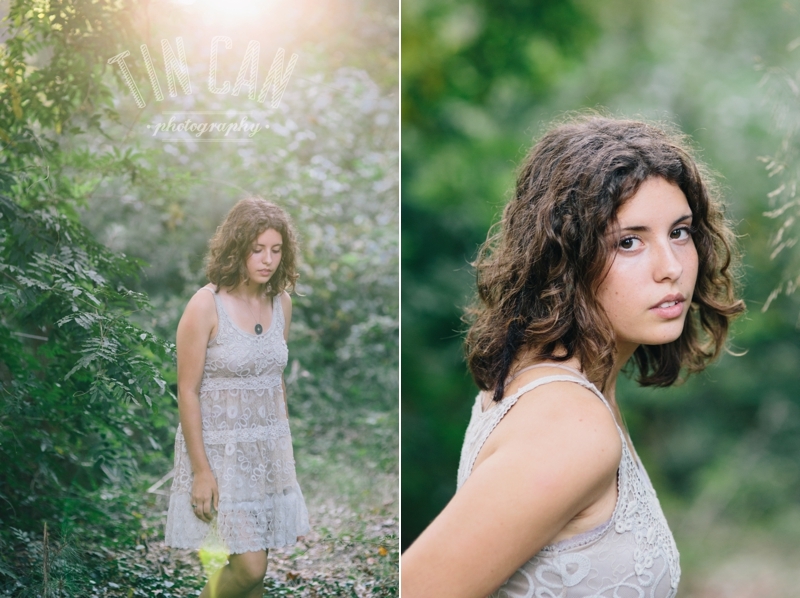 Working with Grace on her shoot this week was a dream I'd like to fall asleep to and repeat over and over. 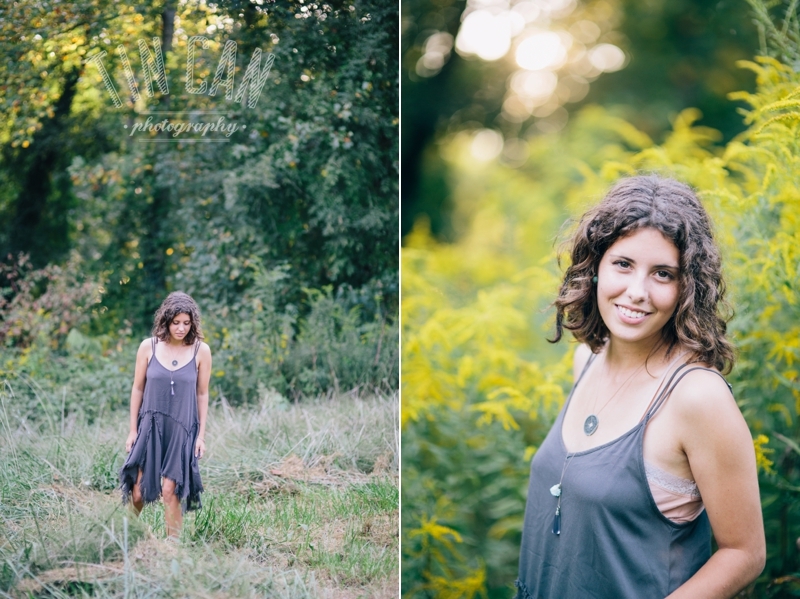 What a beautiful evening with a gorgeous gal whose sweet soul quietly speaks through her subtle smile. 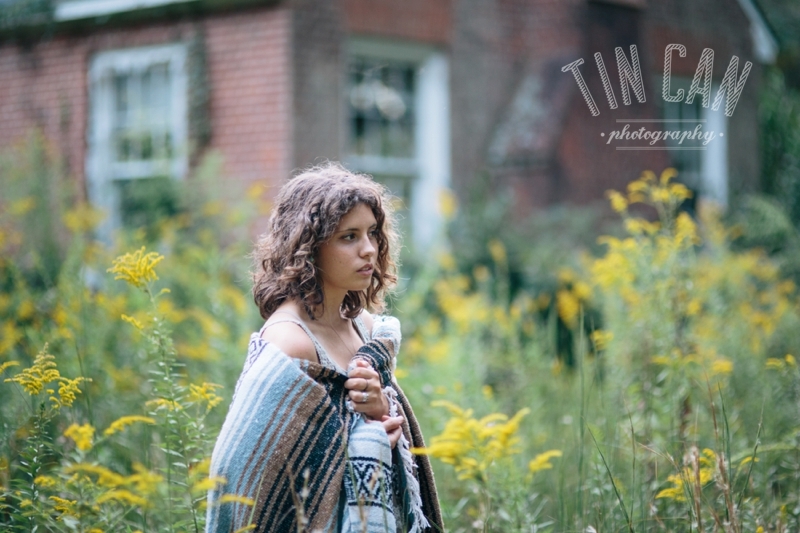 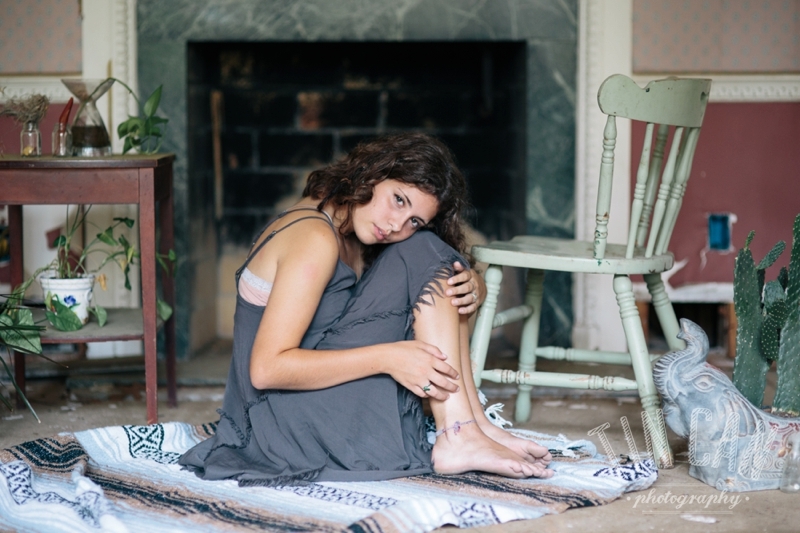 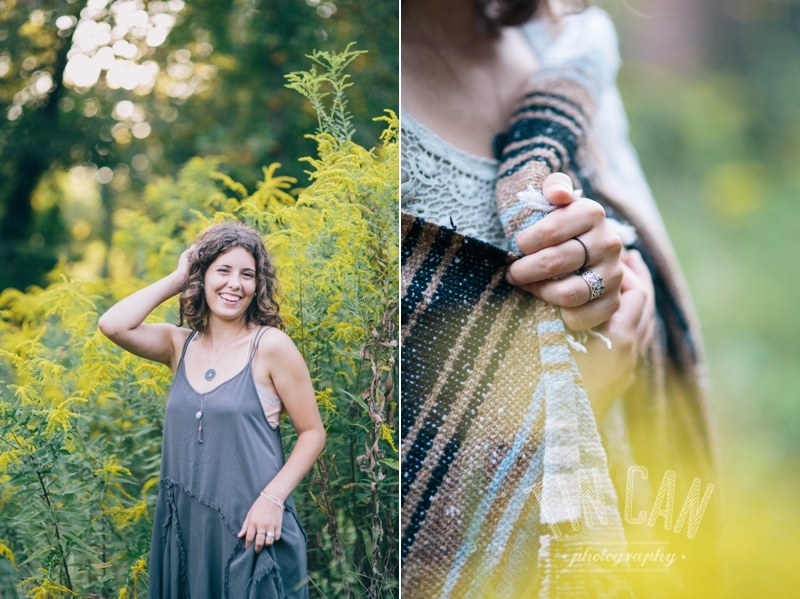 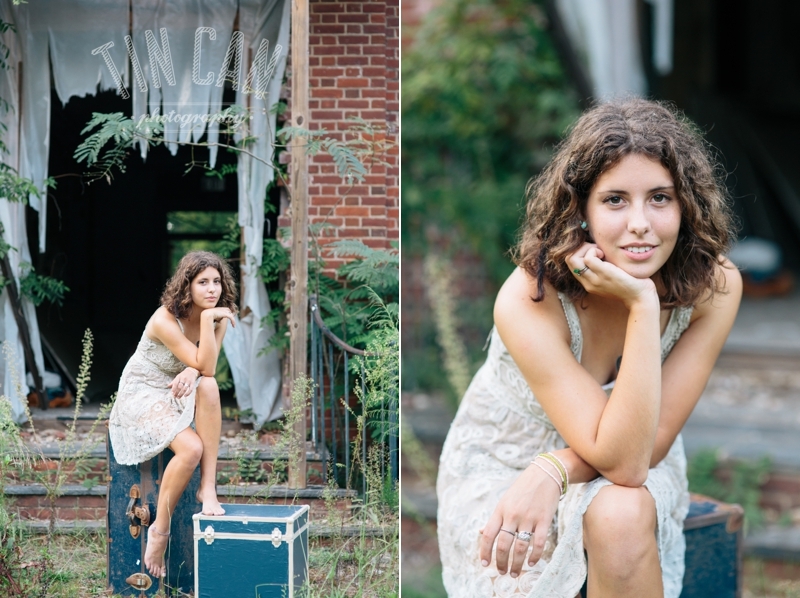 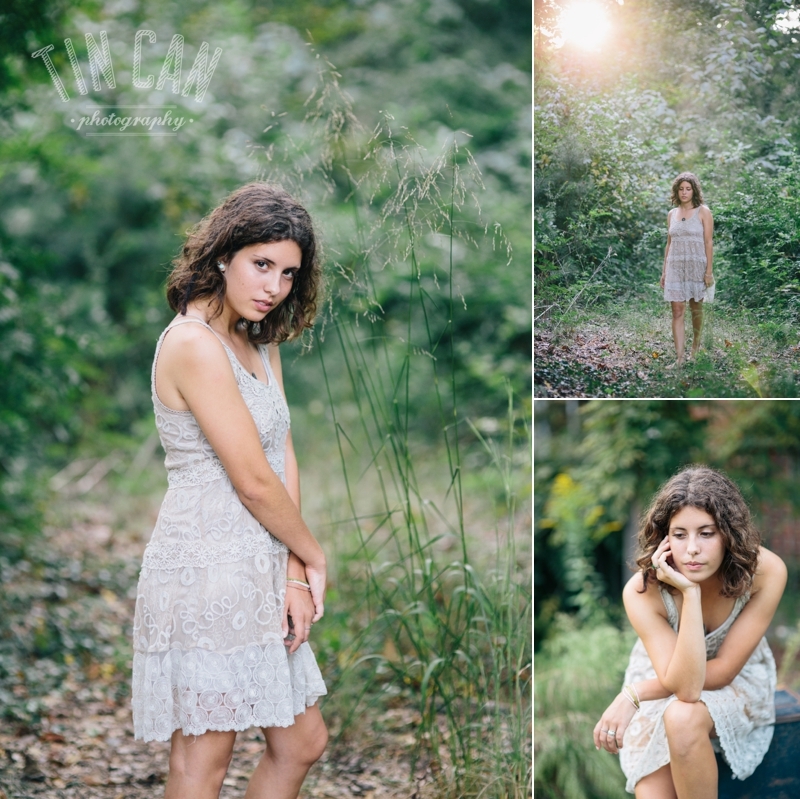 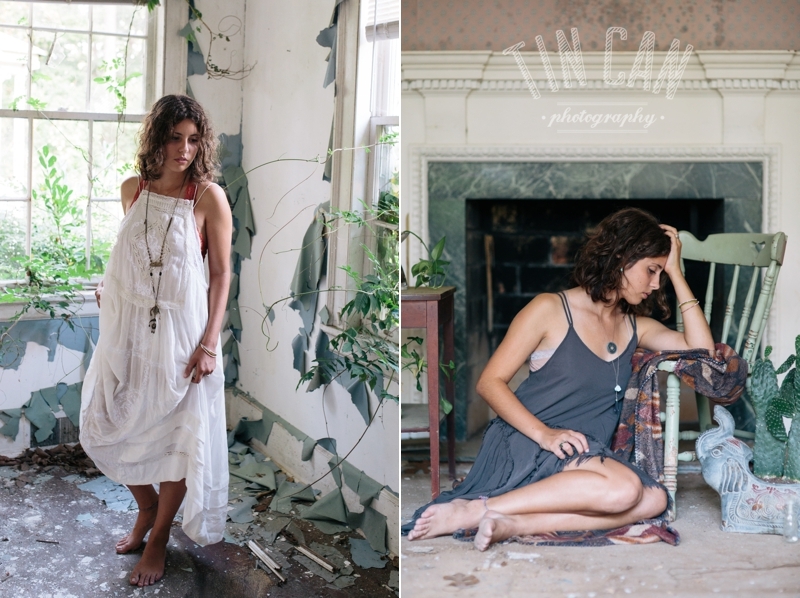 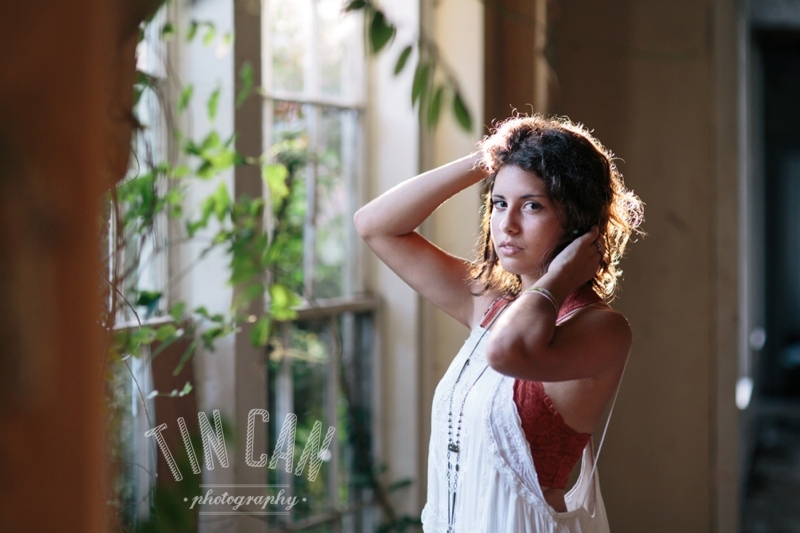 Thanks for a wonderful session, Grace!